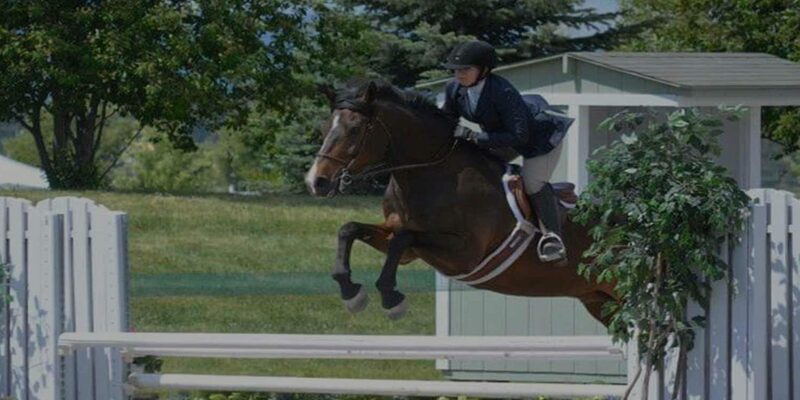 Montana Hunter Jumper Association promotes standards for hunter/jumper shows throughout Montana, offers assistance to shows, and provides year-end awards. 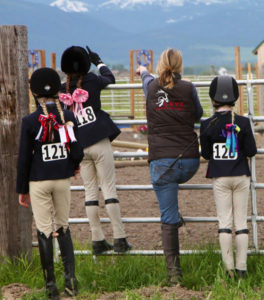 Montana Hunter Jumper Association was formed to promote opportunities for showing over fences to riders and horses at all levels and abilities. Montana Hunter Jumper Association will provide a set of standards for hunter/jumper shows throughout Montana with a year-end awards system. All members will receive a newsletter with information on activities including association approved shows, non-approved shows, clinics, seminars and other jumping related activities. Individual membership is $35 / year and includes the nomination of one horse for year end awards. 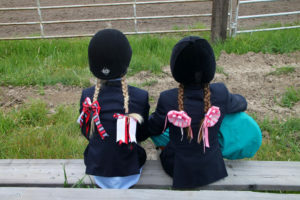 Family membership is $50 / year for parents, all children under 18 years, and nomination of up to three horses for year end awards. Amateur: Members who qualify and complete the Amateur Certification Application. Professional: Members who are paid for equestrian lessons and/or equine training. Junior: Members who are 17 years or younger on December 1st of the preceding year. Nominated Horses: To qualify for year end awards, horses must be nominated by the member. 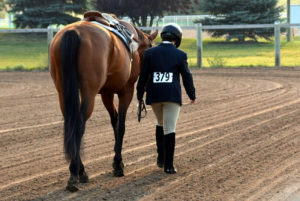 Individual membership includes one horse, and family membership includes up to three horses. Each additional nominated horse is $5 / year and can be nominated using the Membership Application. For more information on membership rules, see Rule Book.